Across the country, non-profit greyhound rescue organizations work tirelessly to find homes for dogs coming off the track. We owe a debt of gratitude to these groups and their volunteers, who are true heroes. That is why GREY2K USA maintains a national listing of greyhound adoption organizations, and regularly gives adoption referrals. 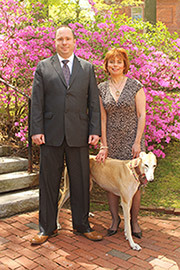 We also financially support greyhound adoption. 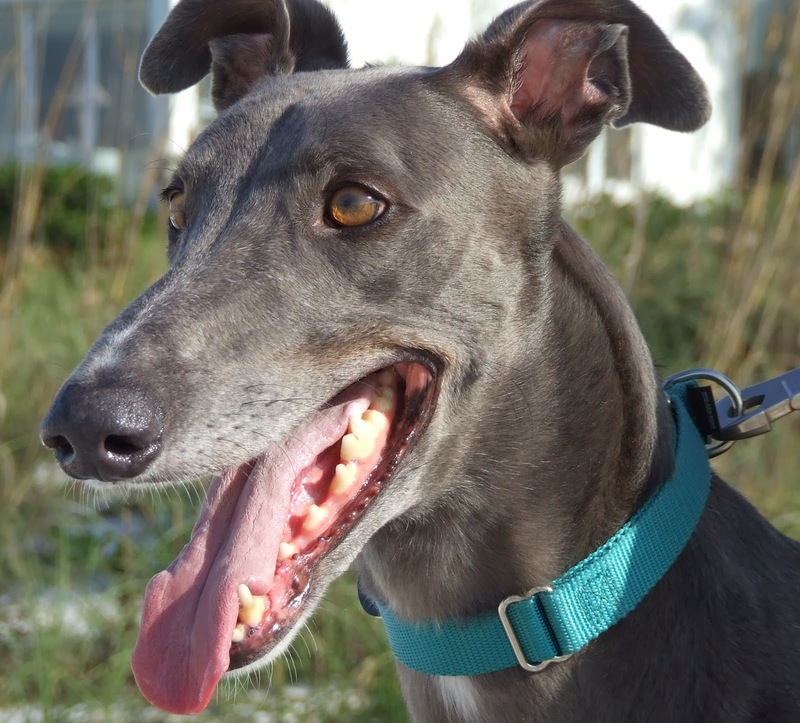 Between GREY2K USA and the GREY2K USA Education Fund, we have given more than $34,000 to non-profit greyhound adoption organizations since 2009. During that period we made more than one hundred donations to groups across the country and world, including organizations in Kansas, New Hampshire, Wisconsin, Florida, Idaho, California, Ohio, Virginia, New Jersey, Minnesota, New Mexico, Indiana, Arizona, Michigan, Massachusetts, Montana, Nevada, Pennsylvania, New York, Texas, Kentucky, Georgia, Ireland, the United Kingdom, Australia, Canada, France, Guam and Spain. This is an issue that should not be politicized. Greyhound adoption should be an area where everyone sets aside their differences and works together. Unfortunately, greyhound breeders have instead decided to use adoption as a political weapon, in an attempt to save their dying industry. Last year, the Iowa Greyhound Association asked its members not to give dogs to adoption groups who speak out. This year greyhound breeders have gone a step further, and are actually calling for a ban on greyhound adoptions to people who don't share their political views. "I will NEVER and I do mean NEVER let one of my pups be adopted by an anti racing person!!!!!!!!" "I don't care if she feeds the dog prime beef on gold plated dishes. If (she) wants racing ended, she's not going to get her hands on one of my dogs if I have anything to do with it." This is another example of how greyhound breeders put their political and financial interests ahead of animal welfare. To them the adoption community is just another group to intimidate, and use to perpetuate their cruelty. Animal advocates should respond to this manipulative policy by giving even more to greyhound adoption. That is why GREY2K USA increased our adoption donations in 2013, and plan on giving even more this year. We also need your help. Please make a generous donation to a greyhound adoption group in your community today. Together, we can make sure our compassion overcomes the strong-arm tactics of dog race promoters.